While many organizations are fully embracing the use of contract compliance audits, just over 50 percent are still holding back, according to a recent Aberdeen Group Research report. The reason? 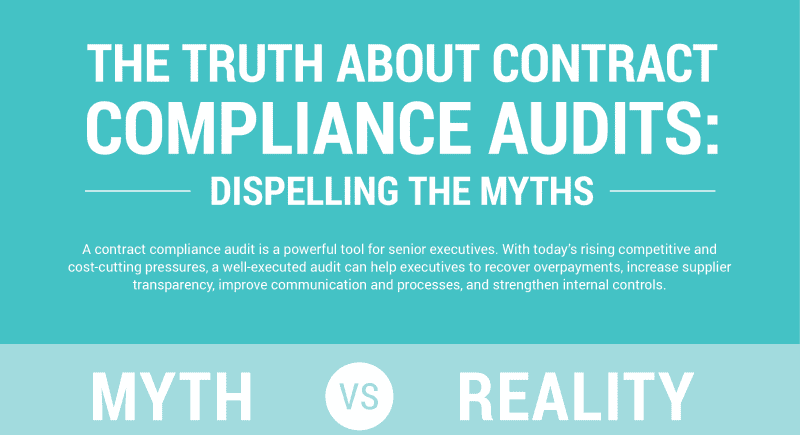 Widespread misconceptions exist regarding contract compliance audit requirements and results. The Infographic below separates myth from reality to help procurement professionals maximize supplier efficiency, communication, and savings. Our report, The Truth About Contract Compliance Audits: Dispelling the Myths separates fact from fiction, and provides the reality of each myth. 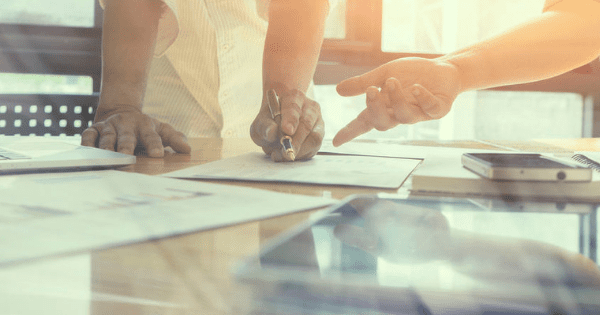 By overcoming these misconceptions, procurement professionals and senior executives can work together to improve supplier transparency, efficiency, and savings. If you’d like to speak with our contract compliance specialists about how audits can help your organization, please contact us here.